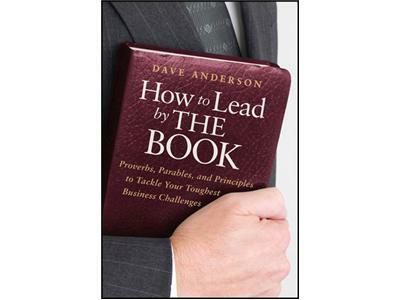 Dave Anderson is the President of Learn to Lead, an international sales, leadership, and consulting company. 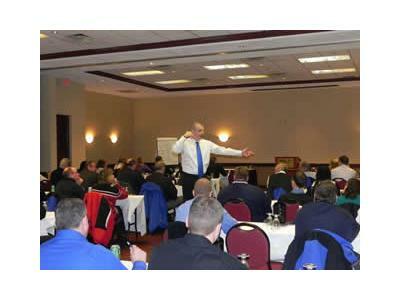 Over the past decade he has given over 1,000 workshops and speeches over the past decade on the topic of sales and leadership development. 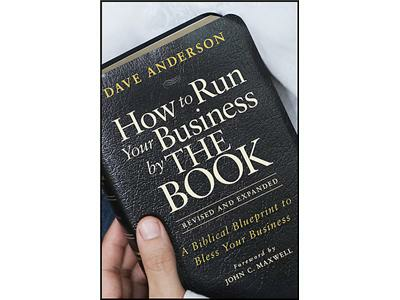 Dave is also the author of 12 books, including TKO Business Series, If you don’t Make Waves You’ll Drown, How to Run your Business by THE BOOK and How to Lead by THE BOOK. 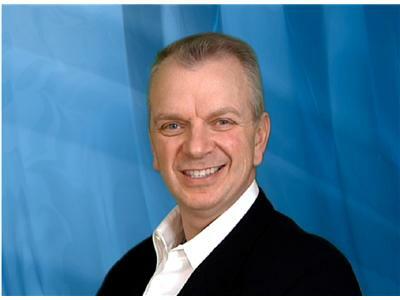 With the mission of bringing food, housing, clothing, healing, and ministry to the under-resourced parts of the world, Dave and his wife Rhonda co-founded the Matthew 25:35 Foundation.